In August 1988, Dr. Sheila Love became the first fellowship trained pediatric orthopaedic specialist at All Children’s Hospital and founded the practice later named Pediatric Orthopaedic Associates. As the practice grew, the partners changed the name to Children’s Orthopaedic and Scoliosis Surgery Associates, LLP. Since opening, the practice has expanded to 2 full time offices in St. Petersburg and Tampa, 4 satellite locations in Sarasota, East Lake, Pasco County and Brandon. Currently the practice has 6 physicians, 6 physician’s assistants, 1 nurse practitioner and almost 50 employees. After practicing for more than 20 years Dr. Sheila Love decided to retire in November 2008, she is enjoying the time with her family and friends. We are forever grateful for her achievements in support of the children and families in our community. 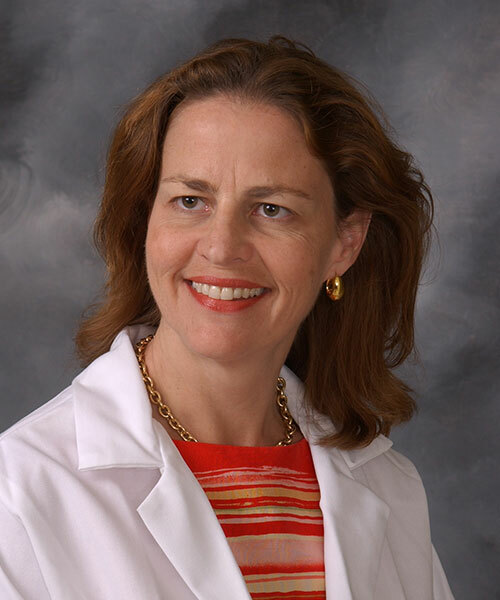 Dr. Love received her medical degree from Northwestern University Medical School in 1981 and completed her orthopaedic surgical residency at Northwestern University Medical School in 1986. She completed both clinical and research pediatric orthopaedic fellowships at the Tampa Shriners Hospital for Children. Dr. Love was Board certified in Orthopaedic Surgery in 1989 and recertified in 2000. She was a member of the American Academy of Orthopaedic Surgeons, Pediatric Orthopaedic Society of North America, Phi Rho Sigma Medical Society, Ruth Jackson Orthopaedic Society, American Academy for Cerebral Palsy and Developmental Medicine, American Medical Association, Florida Medical Association, Pinellas County Medical Association, Hillsborough County Medical Association, American Medical Women’s Association and the Florida Orthopaedic Society.